Not your average raised ranch! Plenty of room for an extended family! Main level features: 3 bedrooms, full updated bath + jacuzzi tub, updated kitchen w/new cabinets & granite countertops and cozy living room. 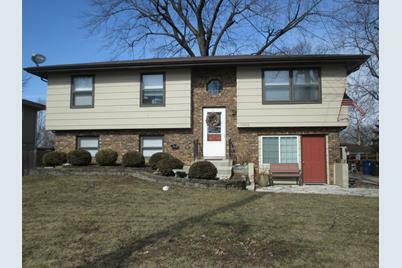 Lower Level features: separate entrance, 2 bedrooms including master w/WIC, family room w/new carpet, kitchenette area and full updated bath. Fenced yard with newer deck and 3 car garage. Walking distance to Metra Train, restaurants & shopping. Close to Major Express Ways! 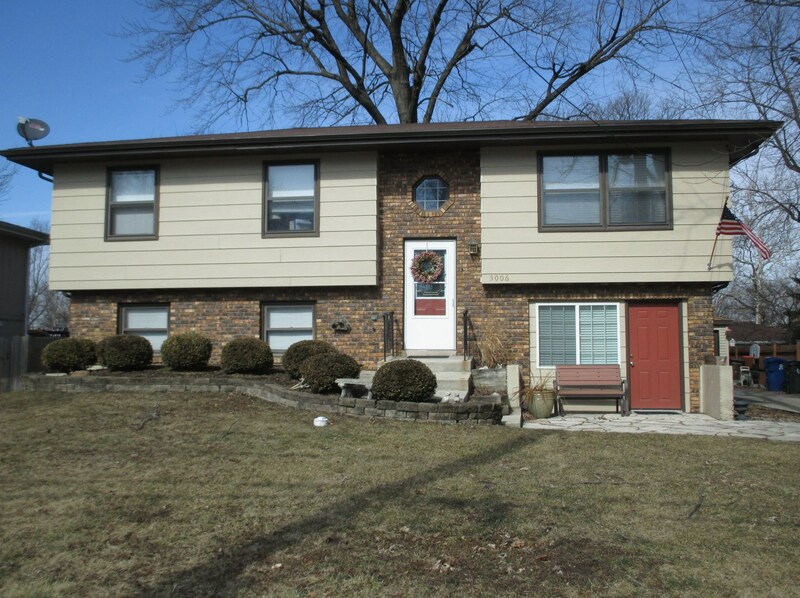 5006 158th Street, Oak Forest, IL 60452 (MLS# 10148463) is a Single Family property that was sold at $215,000 on April 23, 2019. Want to learn more about 5006 158th Street? 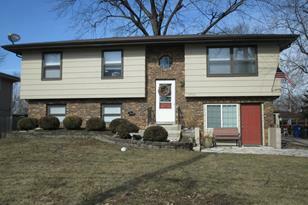 Do you have questions about finding other Single Family real estate for sale in Oak Forest? You can browse all Oak Forest real estate or contact a Coldwell Banker agent to request more information.